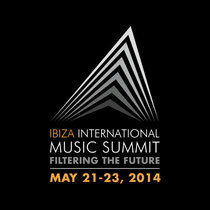 Back for its seventh year, the International Music Summit returns to Ibiza for 2014 at the new Hard Rock Hotel Ibiza with a speaker line-up assembled from every aspect of the electronic music industry including artists, labels, executives, managers, agents and much more. The electronic music and technology-driven summit will bring together some of the genre’s most important and influential decision makers. This year’s theme is ‘Filtering the Future’ and will focus on the curatorial opportunities for the genre – in a world of overload, how do things manage to cut through? 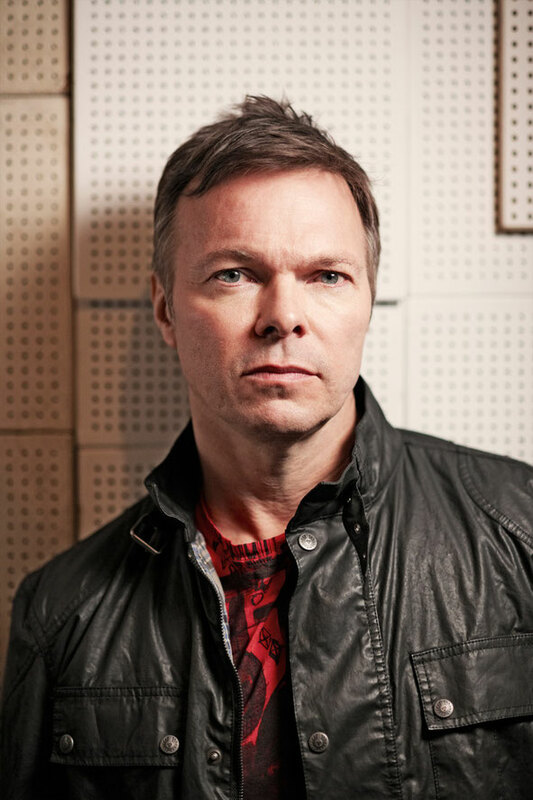 The event is hosted by BBC Radio 1’s Pete Tong MBE. IMS also announced that Corona will be headline sponsor of this year’s summit, with a planned series of activity this year, which will be announced with this partnership. Corona join founding sponsor Pioneer, and long-time sponsor W Hotels. In addition, IMS has partnered up with digital retailer / platform Beatport, for a special industry delegate badge aimed at independent record labels. IMS and Beatport are offering a 50% discount for labels for the first badge, in a move to support the label sector which IMS states is at the heart of the eco-system of the electronic world. Labels wanting to take up the discount should contact promo@internationalmusicsummit.com.